Regular or Digital Collector Edition. The Deluxe Edition includes two exclusive skins, one exclusive map, the soundtrack and Prince of Persia: The Sands of Time. Settings must be changed using GameSettings.exe in the installation folder; nothing can be changed in-game. Set the Path to <path-to-game>\Prince of Persia.exe. 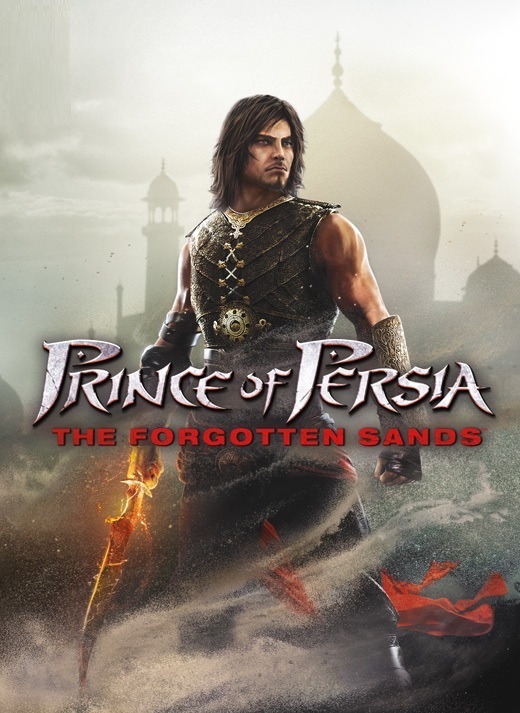 See Helix Mod: Prince of Persia 2010 (Forgotten Sands). Opening the Steam overlay causes all input (keyboard or controller) to be ignored, requiring a restart of the game. ↑ 1.0 1.1 File/folder structure within this directory reflects the path(s) listed for Windows and/or Steam game data (use Wine regedit to access Windows registry paths). Games with Steam Cloud support may store data in ~/.steam/steam/userdata/<user-id>/33320/ in addition to or instead of this directory. The app ID (33320) may differ in some cases. Treat backslashes as forward slashes. See the glossary page for details. This page was last edited on 8 April 2019, at 08:09.